Every year at Cannes, Harvey Weinstein presents a preview of coming attractions for media and festival buyers with a couple of stars on hand. It’s always revealing, as the company’s awards picture starts to become clear. Last year he showed footage from Justin Chadwick’s “Tulip Fever,” starring eventual Oscar-winner Alicia Vikander, who dropped by the Majestic Hotel. The period romance showed all the trappings of an awards contender: adapted by Tom Stoppard from the novel “Tulip Fever” by Deborah Moggach, it’s a 17th century love triangle set in Amsterdam as a woman (Vikander) unhappily married to an older man (Christoph Waltz) falls for a young artist (Dane DeHaan) and tries to escape. Dame Judi Dench, who memorably won an Oscar for Harvey in another Stoppard-penned movie, “Shakespeare in Love,” co-stars. So it’s a surprise that Weinstein will put “Tulip Fever” into limited release, after spending some time in the editing room, as a summer counterprogrammer on July 15, 2016. Ahead of this year’s festival, we now know three films that won’t get the full Weinstein Co. festival treatment at Cannes or the fall awards circuit— because they’re coming out this summer. 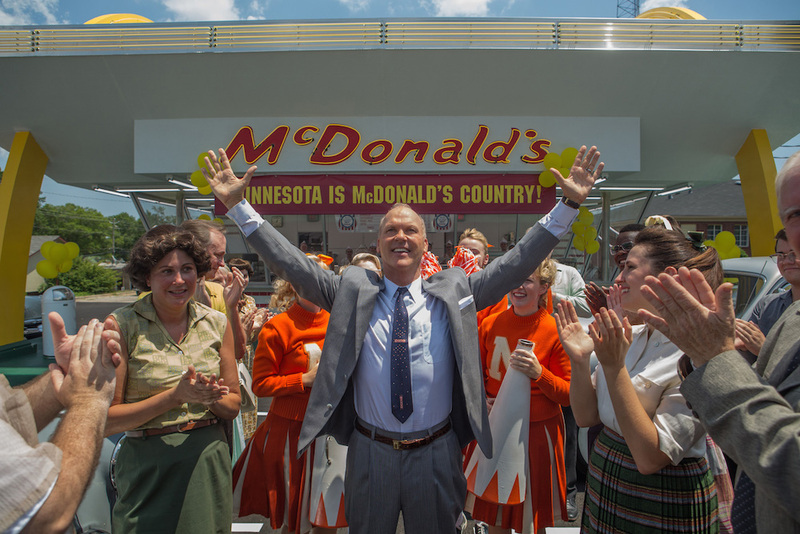 Opening wide this summer are John Lee Hancock’s biopic “The Founder” (August 5), starring Michael Keaton as the man who launched the McDonald’s billion-dollar empire, and fighter biopic “Hands of Stone” (August 26), starring Robert De Niro as a man who is in the corner of Panamanian fighter Roberto Duran (Edgar Ramirez). READ MORE: The Weinstein Co. To Reconfigure RADiUS. 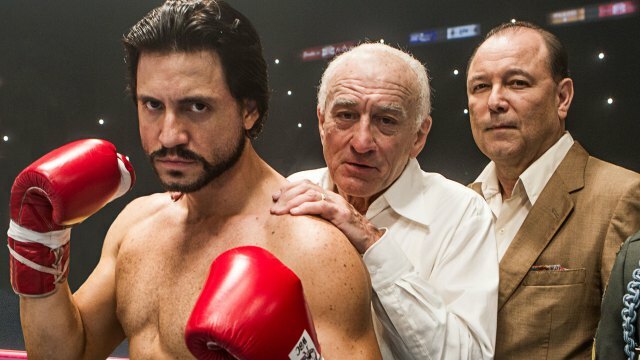 Last summer fighting picture”Southpaw” starring Jake Gyllenhaal was introduced at Cannes but opened July 24 to decent business ($52 million domestic), without becoming a factor in the awards race. The reviews weren’t strong enough. Needless to say if any of these movies breaks out, nabs great reviews for the film or its performances, the Weinsteins will know how to capitalize on it. But clearly maximizing box office —as they did with August 2013 release (and non-Oscar-contender) “The Butler” ($116 million domestic)—is front and center on their new agenda.